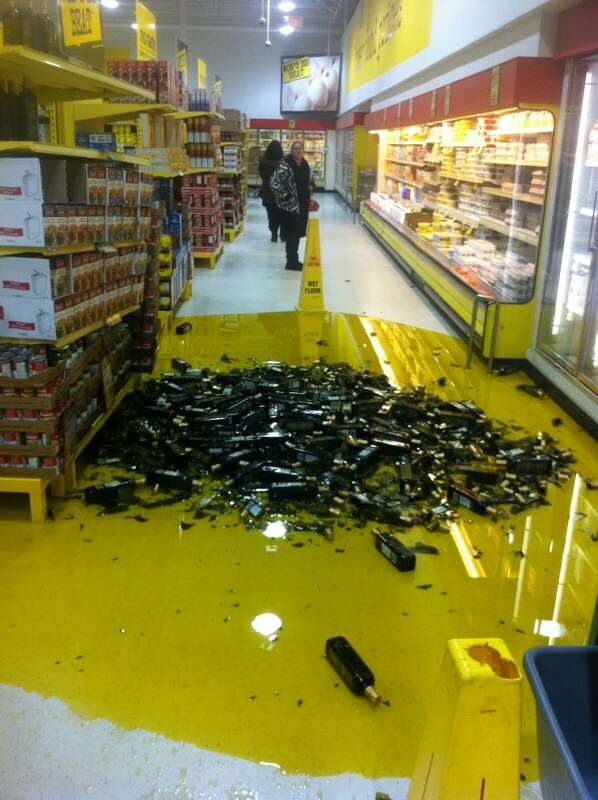 Someone needs to clean up that oil. Olive of it. Previous PostPrevious The best goalkeeper in the world!